Discover this 1175sqft bungalow in the fabulous community of Forest Lawn on a quiet tree lined crescent. This corner lot has a double, oversized and heated garage. The front room is open and inviting with updated flooring and a large picture window. The large renovated eat in kitchen has new appliances and tons of counter space. There are 3 bedrooms upstairs with the master bedroom featuring a 3-piece ensuite. Completing the main floor is an updated bathroom with an air bubble tub. 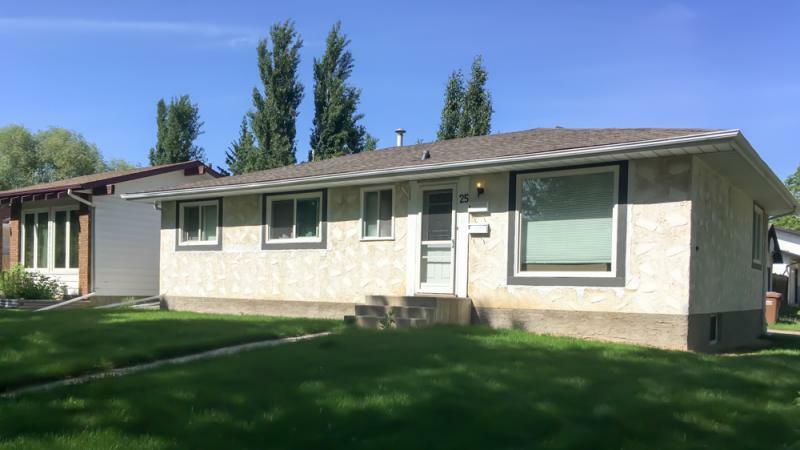 This home is close to parks and schools and the Anthony Henday and St. Albert Trail corridors.